The blind Octavia never left her fenced-in estate where she lives with her abusive father. All that changes when Bo comes into her life. 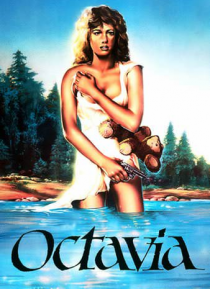 Although frightened of her budding sexuality, Octavia gives into her love of Bo and the couple flee into the wilderness together.